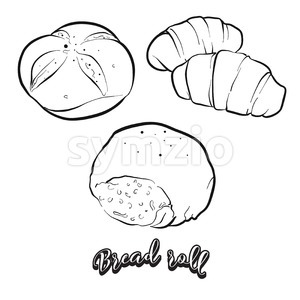 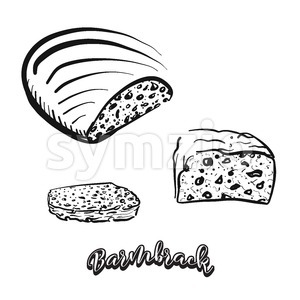 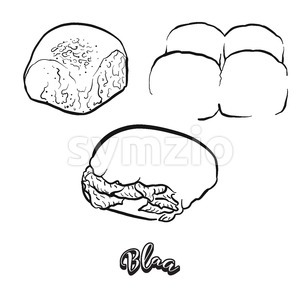 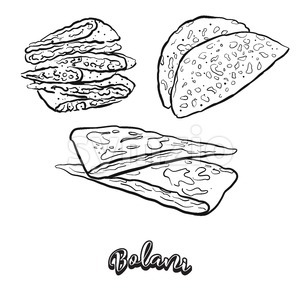 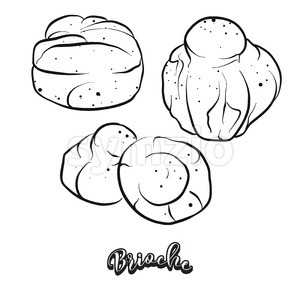 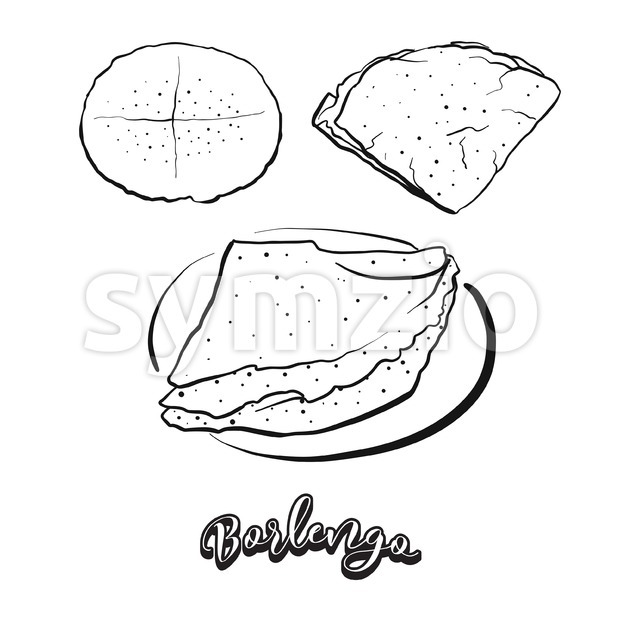 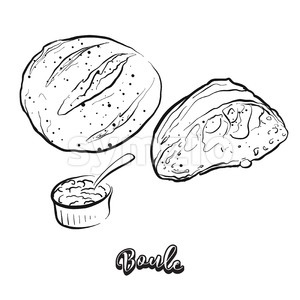 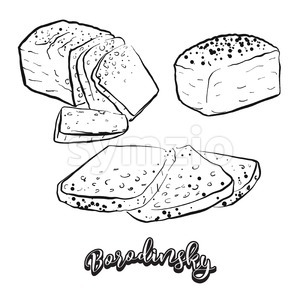 Hand drawn sketch of Borlengo bread. 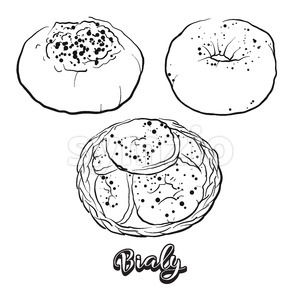 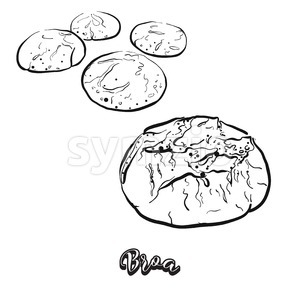 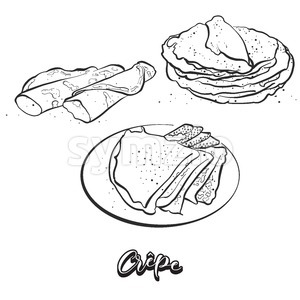 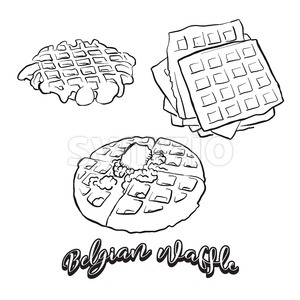 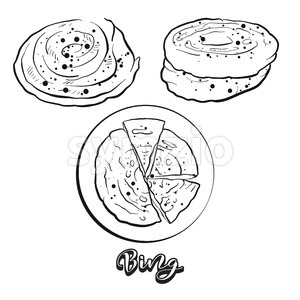 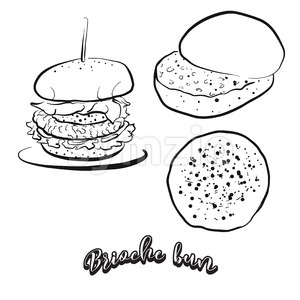 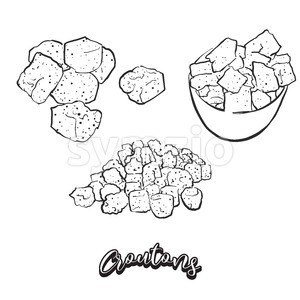 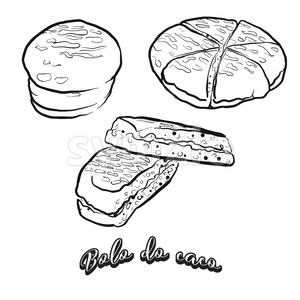 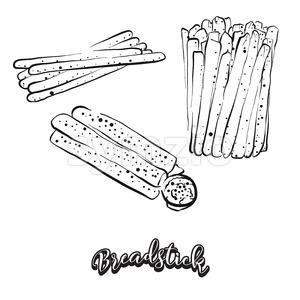 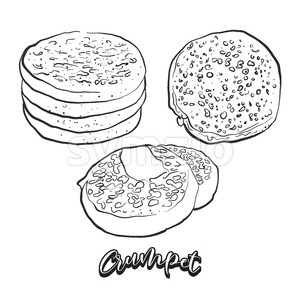 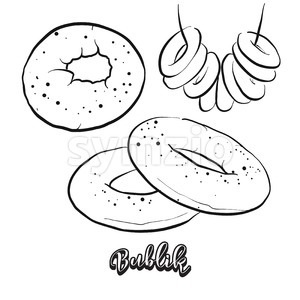 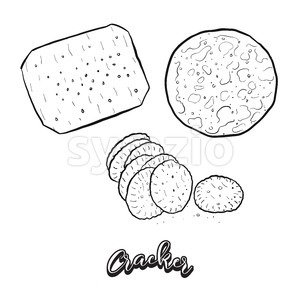 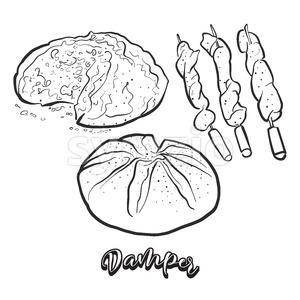 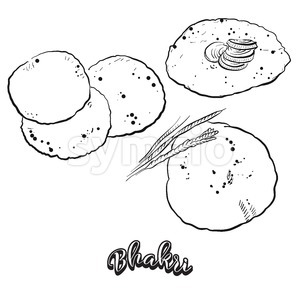 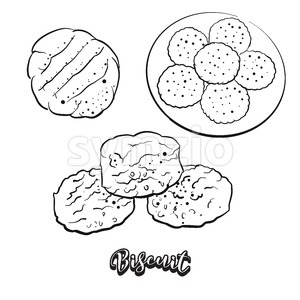 Vector drawing of Pancake food, usually known in Italy. 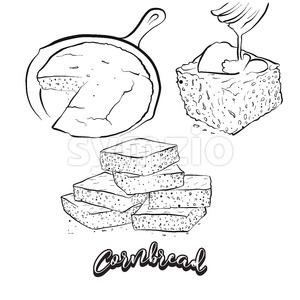 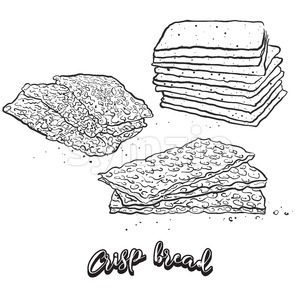 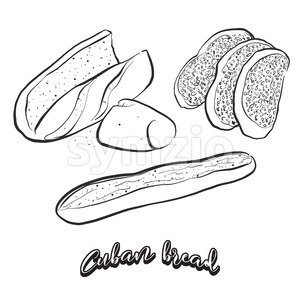 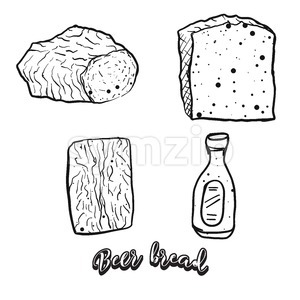 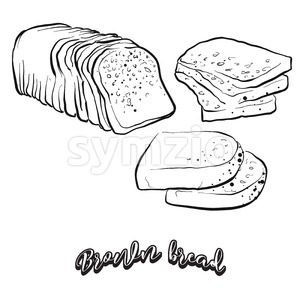 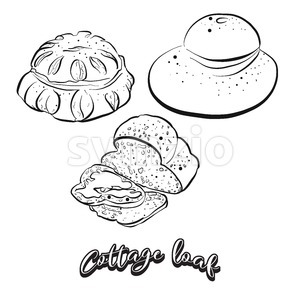 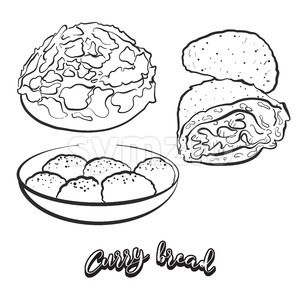 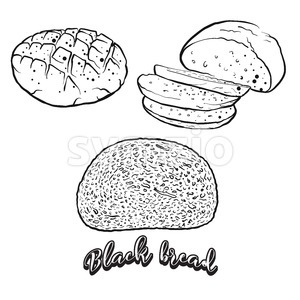 Bread illustration series.